Technology in the 21st century is something that is moving forward at a very fast pace. This means that each and every year we get to see the best and more advanced motorbikes from different manufacturers. 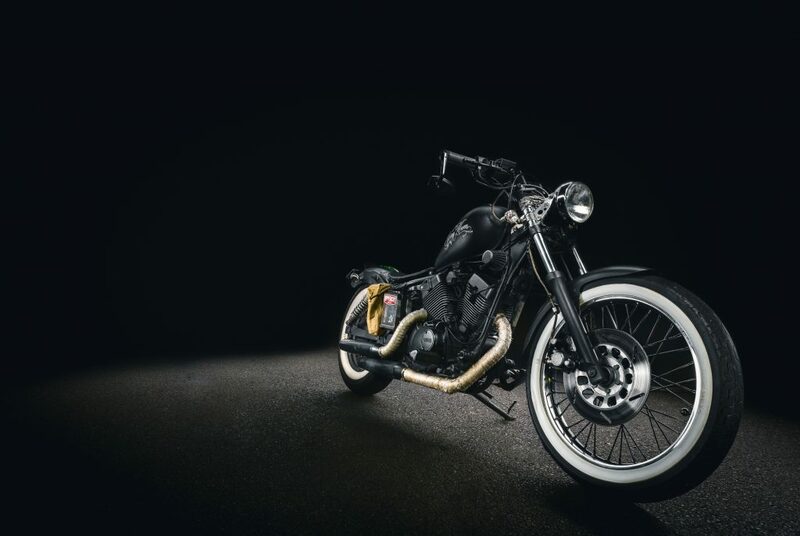 Every time a new bike is released, we tend to get excited because we know that a particular new version or model will have features that were previously unavailable in other bikes. However, one point that we seem to miss is that since technology is moving so fast, there are many other products that are becoming outdated as well. 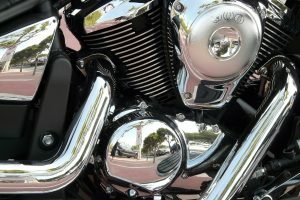 Such can be said for motorbikes – every time new and advanced technologies are installed on the bikes, it affects the predecessors of that bike. Advancements cause the extinction of previous models, and to be honest it is something that is inevitable. Here you will find some motorbikes that might cease production in the coming years. There are many ideas on how and what type of bikes might disappear the quickest. It really depends on how long the bikes have been in the market and whether they have managed to keep the buyers interested. According to some theories, sports bikes might cease to be as popular. There was a time during the 80s and 90s when everyone wanted to buy a sports bike but now that is changed and the real reasons are still unknown. Trends of course change, and what was the hottest item last month can easily become the bottom of the list the next. The most common reason is that sports bikes do not seem to be convenient modes of transport for everyday use. If you have the money, then you are better off buying a decent commercial bike instead of going for a sports bike because a commercial bike will be much more economical for a layman. There are quite a few motorbike companies that failed to live up to the standards and keep the customers happy. That is most of these companies had to face defeat and accept extinction. If you are a true motorbike fan then you might have heard about Balkan Motorcycles. It was a Bulgarian company that manufactured some of the most amazing bikes, but due to some circumstances, the company could not carry on. Better engine performance marks a true sign of engineering advancement. It does not matter how popular a particular company is, the slightest of mistakes can be devastating and can put the reputation of the company in jeopardy. Not every bike that we see is the best, some become popular within hours while others tend to take time. Some motorbikes are not able to make their mark on the market and that is the main reason why they cease to be manufactured. These are some of the things that you should know about the bikes that might not be a part of the future. With growing and developing technology, many older forms of technology tend to be scrapped and outdated. The same is the case with motorbikes – once a new model of a bike is released, then the older models tend to become affected. People stop buying them for various reasons and that is why they are no longer sold.